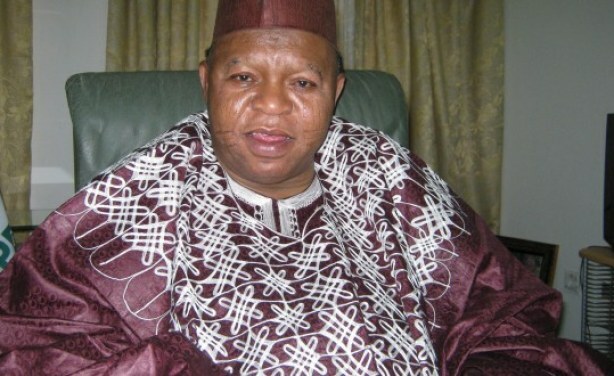 The gubernatorial candidate of the All Progressives Congress of the Kogi election , Abubakar Audu has died according to reports on Sahara Reporters. Mr. Audu reportedly died of undisclosed medical reasons. He died shortly after the Independent National Electoral Commission (INEC) declared his victory at the elections inconclusive.